You won't resist the charm of this game! Are you ready to take a long but exciting trip? We have combined your two favorite genres in one: Match 3 and Hidden Object. This is a game for those who are sick and tired of familiar gameplay. 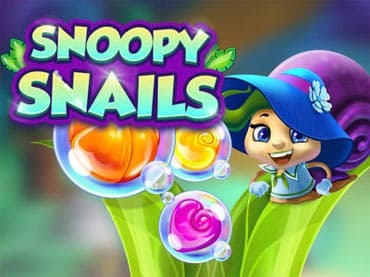 If you have questions about Snoopy Snails game, please contact us using this form.